End of SEO Article Marketing? You are here: Home / Blog / Blog / End of SEO Article Marketing? The recent announcement of it’s algorithm change by Google has a lot of chatter in the internet marketing world. Watch Google’s Matt Cutts explain what he thinks about this (listen to his advice, please). His response seems to be that article marketing is far from a companys best option. He indicates that he is not a fan of article marketing. “Typically, the sorts of sites that republish these articles are not high quality sites. A lot of times, the articles themselves are not [from] the highest quality sites,” he says. So, it seems that ‘Speciality’ sites with quality content and organic links will fair better then those who have artificial, manufactured links. 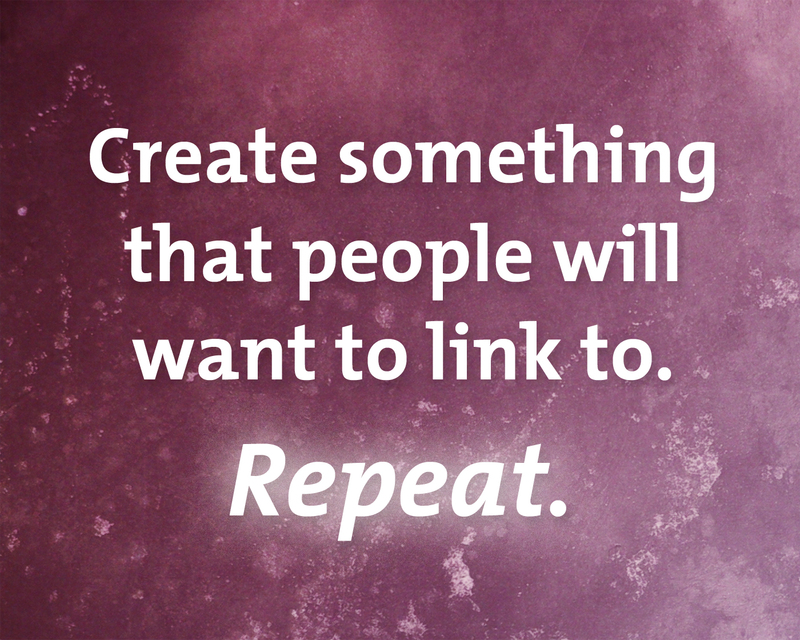 This of course can be summarized in the worlds shortest SEO guide.